Whisper Ultra Soft: My new friend for the difficult days! For most of us ‘That time of the month’ is dreadful as well as fussy. We all go through a different menstruation cycle depending on our lifestyle & hormones but for most of us it’s difficult but we have no other choice. We are bound to use synthetic sanitary napkins available in the market which makes us difficult to breathe. But now you don’t need to fret, as there is a solution for those difficult days. Whisper Ultra Soft which is 2X softer that feels extra gentle on the skin is the perfect solution. It comes with larger pad width and longer length with special soft pores that drive liquid to the core where it is locked and keeps you dry and fresh for long hours, even more than five hours! Now softness comes with comfort and affordability (Just Rs. 64 for 7 pads). A quick relief from itchiness or soreness of the synthetic pads is such a welcoming thought! With the change of super cottony soft breathable surface of the new pads which lets you walk, exercise, work, cook, give presentations or date without feeling uncomfortable because of the stickiness or the irritability of the synthetic pad during those crampy days. So now say yes to the lovelier, softer more absorbent pads with a pleasant fragrance that allows you to breathe and not worry about staining or unpleasant odour of the menstrual cycle. The new Ultra Soft pink packet of health assures female hygiene for a more confident and smiling week providing all day long comfort & protection within your body limits to achieve greater heights and ambitions in life facing each passing day without any stress and tension or dilemma. No uncomfortable days, no hectic periods, giving rise to success and beginnings of healthy change, with greater softness and more secure protection and the pink charm of confidence which reflects on your face and the glow of your inner self esteem which radiates on your precious skin which your intimate area will also thank you for. 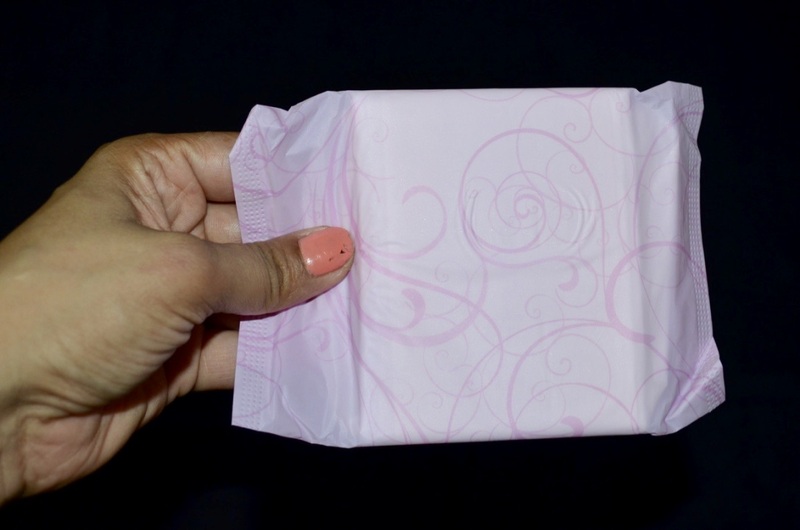 So why fret when you have a solution in your hands, just open the pink pack and feel the amazing softness. Understanding females has always been Whisper’s first and foremost thing and this time fulfilling the demanding need of females with more patience and more love only from the makers of making a females life easier, that is, Whisper. A new welcome change, for the better, for the good and for the very best future making a women happy and protecting her or shielding her with more comfort so that she can walk with grace and smile at the word exhibiting her inner and hidden charm and say that Whisper is all she needs when she is in her painful days. Whisper’s softness to solve all her cramps and needs when she needs to feel happy and in her grief not tempted to talk but to stay quiet only to share her secret, i.e., her new companion Whisper. The brand suffices all her basic hygiene needs, meeting quality standards and keeping a healthy note of her days charging herself without worrying retaining all smiles in her family, without a word, the bond she shares with her husband and still caring and loving like she is born to be, a female, a daughter, a corporate women, a loved wife always ready for an assignment be it office or home. She takes an extra effort to take care of her loved ones and deserves the best, so rest assured Whisper brings her the best comfort so that you forget the rest and leave all the task of fretting and rely on it which makes you proud and confident and you can never say those days are painful and never say you are lonely but basking in the glory of pink health. Being comfortable in your own skin helps you face more challenges and fulfill promise of future with more reliability, comfort, protection, hold, confidence and self-esteem along with your persona to share like never before. As you feel so easy on the go, gym or run , you are yourself till you succumb it, it’s your power to hold or let it go, decide or leave, prove or progress, feel free and don’t let it bother. Answer is simple ease without the itch or easiness. Now Whisper Ultra Soft is the new way to breathe and forget the dreadful times! Elevate your dining experience this festive season with the all new Chef Sanjeev Kapoor range of products. I love the packaging of your new friend! Excellent! It was helpful. 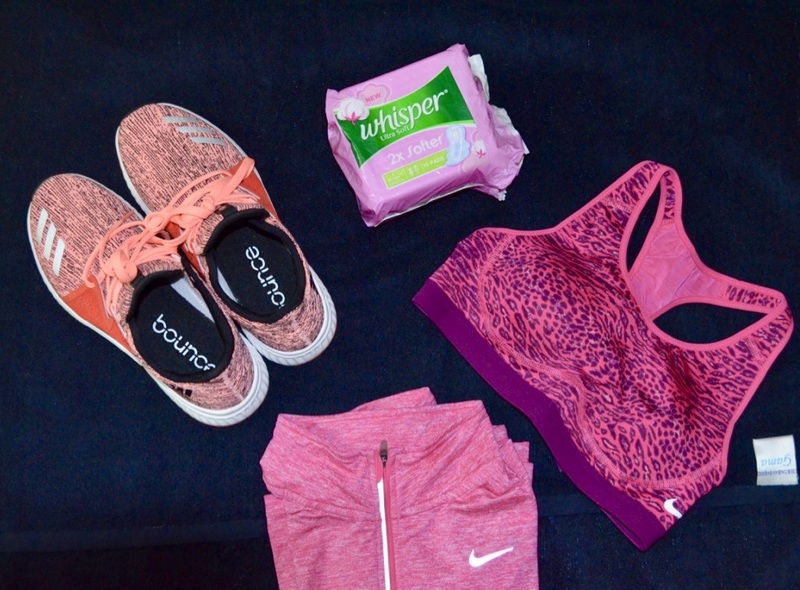 Not just this many women face period cramps. Though there is no ‘cure’ for PMS symptoms, some lifestyle and diet plans changes can cut down the discomfort.